Kickstarter is an online platform that enables just about anyone to raise funding from interested individuals. Kickstarter works like a Social Serious Game: it is a new vehicle to fund creative ideas and ambitious endeavors, spreading them fast and wide, and engaging a large group of people who can be a tremendous source of money and encouragement. It is not about investing: people who start projects on the platform to get funded by others retain 100% ownership over everything, but need to find a way to give people an incentive to pledge. Kickstarter is powered by a unique all-or-nothing funding method where projects must be fully-funded or no money changes hands. Kickstarter also doubles as a publishing platform where project creators can keep anyone or only their backers how the project is doing with text, pictures and videos. The Gameful - a Secret HQ for Worldchanging Game Developers, project by Jane McGonigal, has successfully raised its funding goal on September 29. Initially seeking $2,000 in supportive donations, it now appears at Kickstarter’s Hall of Fame, where the 100 most popular projects in Kickstarter history (since 2009) reside. 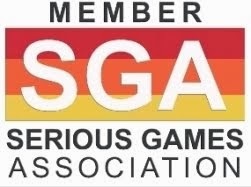 “Gameful means to have the spirit, or mindset, of a gamer: someone who is optimistic, curious, motivated, and always up for a tough challenge. It’s like the word “playful” -- but gamier”, says Jane. 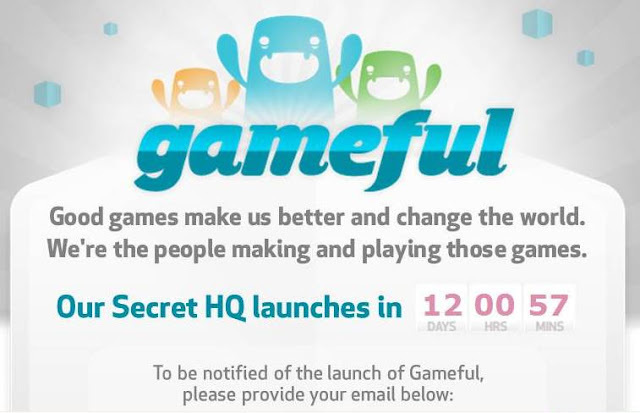 Gameful proposition: an online "Secret HQ" where you can connect with other people who believe in the power of games to make us better and change the world. Jane has conceived it as a collaboration space, a cross between a professional network and a creative brainstorming space. The goal is to make it easy for anyone making or playing world-changing games to find collaborators, mentors, jobs, ideas, and funding. 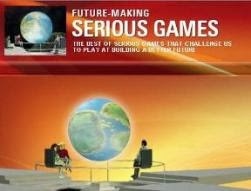 And of course, to discover fun new games to play. Those who showed their generosity were uniquely rewarded: each backer was given a hand-numbered puzzle piece. 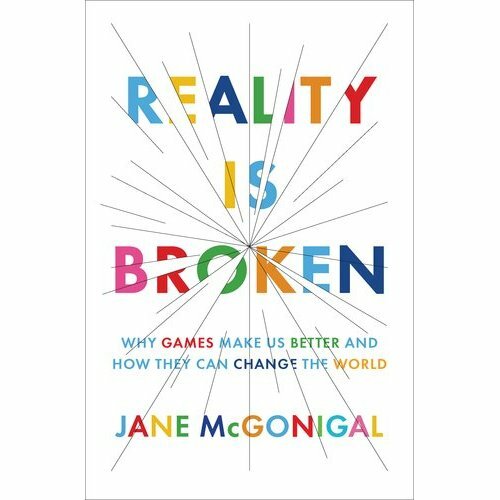 The original idea was: “If the site reaches 500 backers, all the pieces would form a 500-piece jigsaw puzzle that would reveal a “secret mission.” McGonigal has left it completely up to the community of backers to decide how and when they will get the pieces together. The first mission: a 500-piece puzzle for the first 500 Kickstarter backers. Gameful is set to launch Oct. 28 at exactly 10:28:10 a.m.